Farmer, municipal official, MLA (1923-1927). Born in Wellington County, Ontario in 1865, he was educated in Grey County. In 1886, he married Matilda Jane Atkins at Owen Sound then he moved to the Shoal Lake area of Manitoba in 1889, farming SE6-17-24 west of the town of Kelloe. In 1900, they moved to 34-16-23 immediately southeast of town. Short opened a butcher shop in Shoal Lake, became interested in buying and selling cattle and wound up as one of the most successful livestock dealers in western Manitoba. He raised Shorthorn cattle and was among the first breeders to import breeding stock from Scotland. 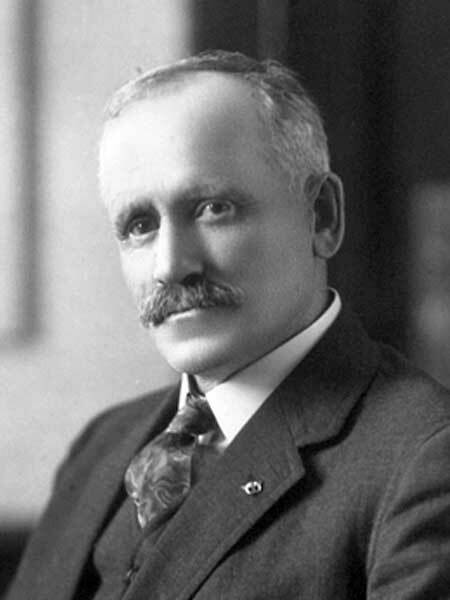 He served on the council of the Rural Municipality of Shoal Lake from 1902 to 1907, then as Reeve until Fall 1922 when he resigned to take a seat in the Manitoba Legislature as the member for Birtle constituency, defeating W. Iverach. On his retirement from provincial politics, he was prevailed upon to re-enter municipal life and served as Reeve from January 1928 to the Fall of 1932. He never contested an election, being always elected by acclamation. By this time, Short had retired from farming and made his home with his daughter, Winnifred Smith, who worked as Secretary of the RM of Shoal Lake. Short died on 9 July 1939 after being in failing health and confined to bed during the last year of his life, and was buried in the Shoal Lake Cemetery. Western Municipal News, July 1939, page 190. We thank Reid Dickie for providing additional biographical information from the Shoal Lake history book Ripples on the Lake, Volume 1.